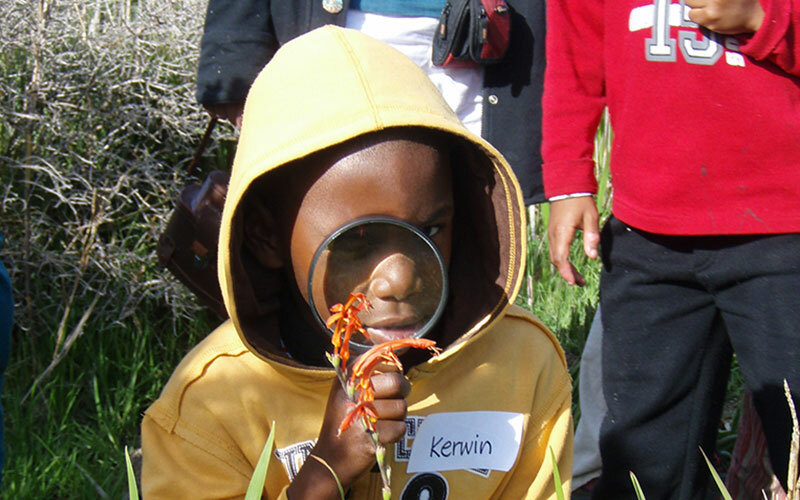 Become a citizen scientist – no prior training required! ZVT’s Citizen Science Programme is an exciting opportunity for residents, students and learners to participate in Citizen Science investigations to help further our collective knowledge of this beautiful area. No prior scientific training is required. Enthusiasm and interest are the only prerequisites! Initiated in 2001, the aim of the Zandvlei Inventory Monitoring Programme was to develop a community-driven inventory and monitoring scheme to assess and record changing environmental conditions in Zandvlei over time. Through greater community involvement including school participation and resident participation, the reach of this programme is being widened. Recording rainfall data, water salinity, weed growth, sand prawn and bird numbers etc are important ways in which the natural health of the area can be assessed. History – recording and storage of photos or documented history of the Muizenberg / Lakeside / Retreat areas. It is important to record the oral stories of our area and what people remember from the past. Abiotic – relative to the waterbody of Zandvlei (salinity, rainfall and the opening and closing of Zandvlei mouth). 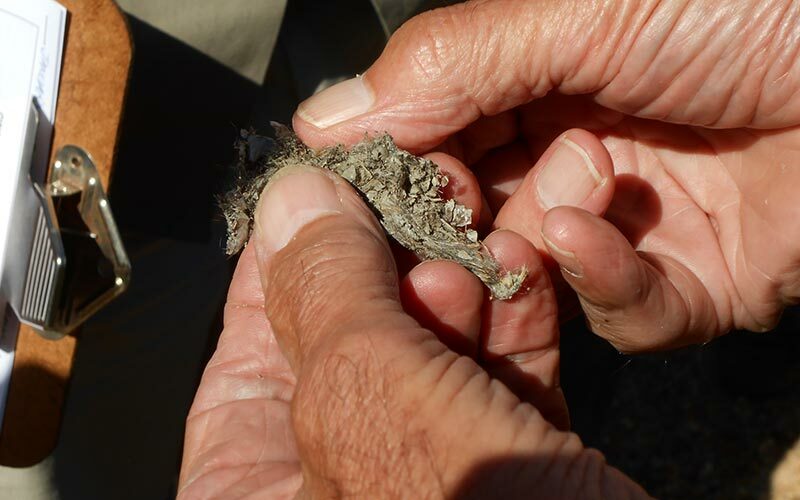 Biotic – Fauna and flora of Zandvlei – see more under the Herbarium on the Projects pages. We need more champions to head up and help in each of these categories! The quarterly CWAC events take place on a Saturday morning in January, April, July and October of each year, starting at 8am and finishing by 11.30am. This is part of the national census of all water bodies in South Africa. The information is collated by the Animal Demographic Unit at University of Cape Town and helps scientists study the movement and distribution of water birds throughout the Southern African wetlands, dams, vleis, estuaries, and rivers across the seasons. This is done to determine and forecast what effects weather patterns are having on all living organisms, humans included. Zandvlei is divided into 3 areas for the purposes of this activity – Westlake Wetlands including the Rutter Road Pond; Zandvlei Upper, including the northern Marina canals and Zandvlei Lower including the southern Marina Canals, Park Island and the Caravan Park. We need more volunteers with binoculars (a spotting scope is useful, if you have one). You do not need to know too much about birds as you will be given guidance and if you have the interest you should learn quickly. We also need people in canoes to do bird monitoring in the Marina Canals and other out of the way places. Contact Gavin Lawson on glawson@xsinet.co.za or 021 705 5224. MyBirdPatch is a web-based platform for birders and citizen scientists to collect and curate their bird lists (for any area they choose). In this Zandvlei area, the objective is to monitor the distribution and movement of birds from the Peninsula mountain range through neighbouring Nature Reserves and across the Cape Flats areas to the Helderberg mountain range, and within any part of this area. Make a note of start time and how long you spend observing. There is no minimum or maximum time – from 10 minutes to a few hours.